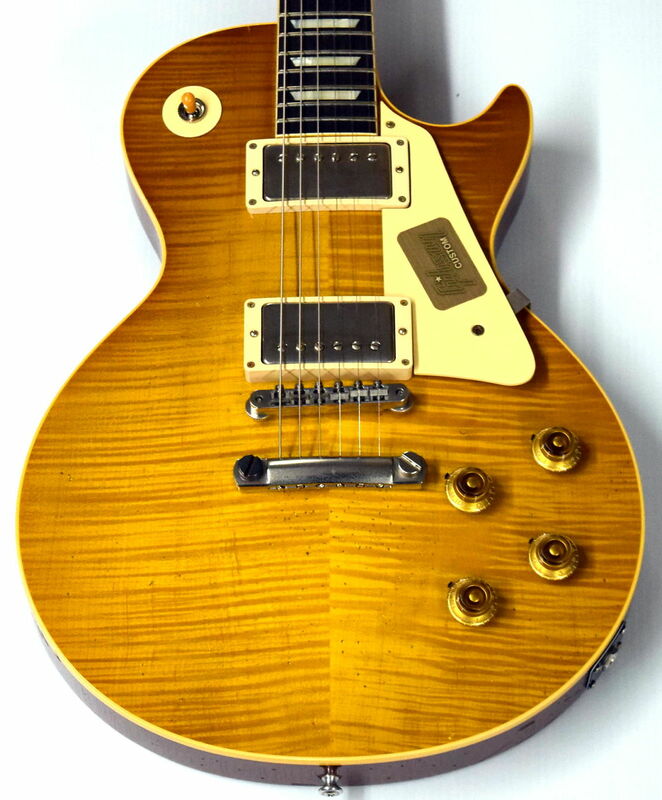 Gibson Custom is proud to announce the Limited release of the Rick Nielsen 1959 Les Paul Standard, a precise replica of the 'Burst that has been Rick's favorite stage and studio guitar since he acquired it over a quarter of a century ago. From the start, the foundation of one of rock and roll's most lasting legacies has been Rick Nielsen. The guitarist, writer and seemingly endless source of energy is known to the masses for his songsmith's prowess and guitar skills on stage and in the studio with Cheap Trick, but to guitarists, there's a whole other level of Rick's expertise. 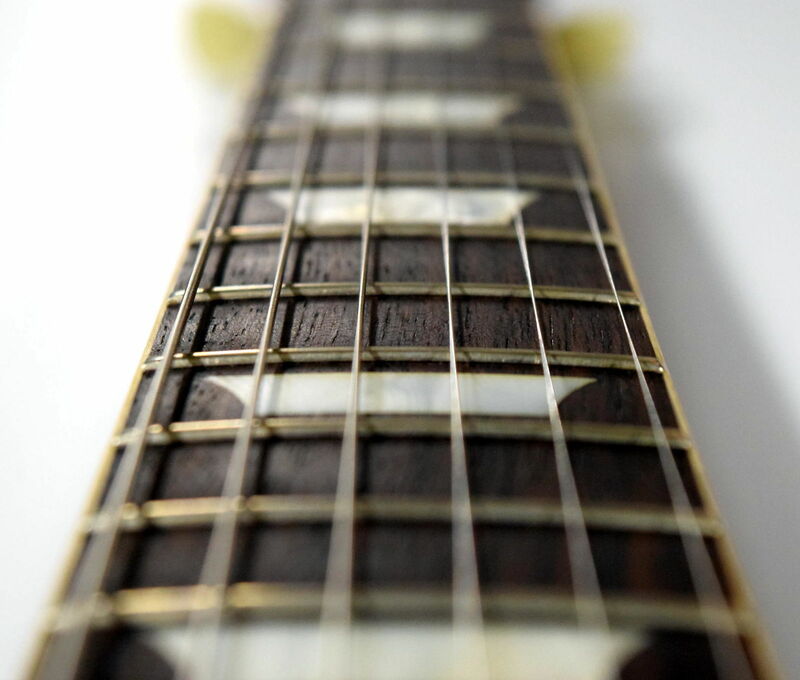 To those who love guitars and love to collect them, Rick is an authority on the instrument itself, known the world over as one of the most ambitious and knowledgeable guitar collectors. 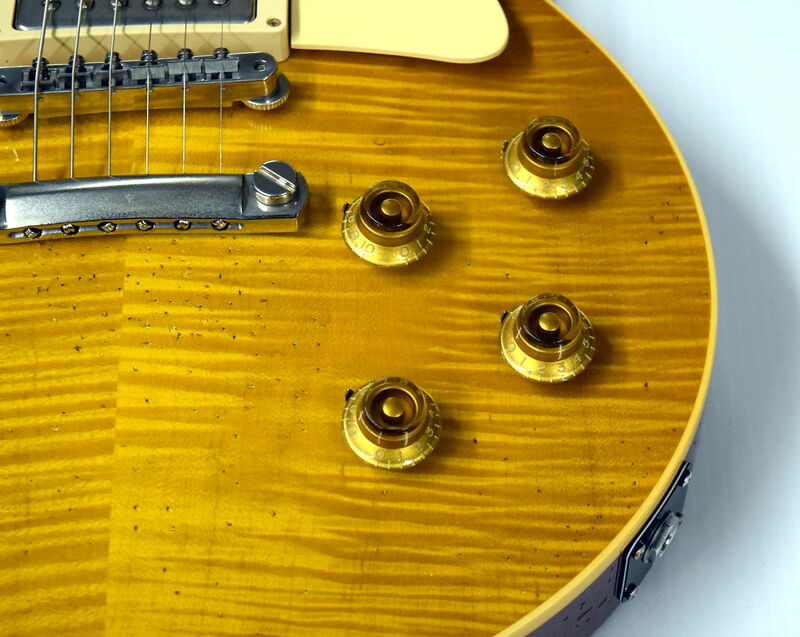 For the last 25 years, an original 1959 Les Paul has been along for the ride, flying precariously through the air in the hands of Rick Nielsen, who hasn't spent much time without it since the two found each other a quarter century ago. He's become so attached to the original that he insists on bringing it on the road, a demand that his road crew isn't too thrilled about. 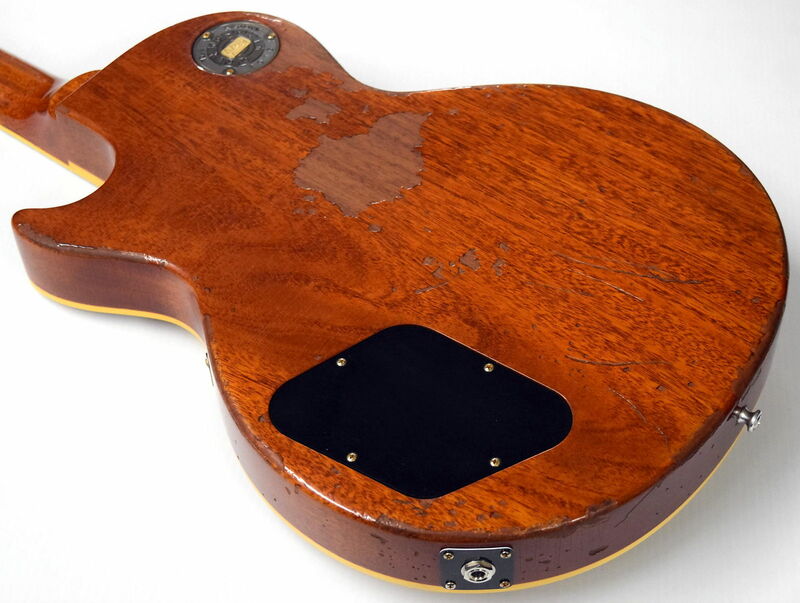 "It's a valuable guitar, so it takes up most of our insurance rider coverage," Rick observes with a laugh. 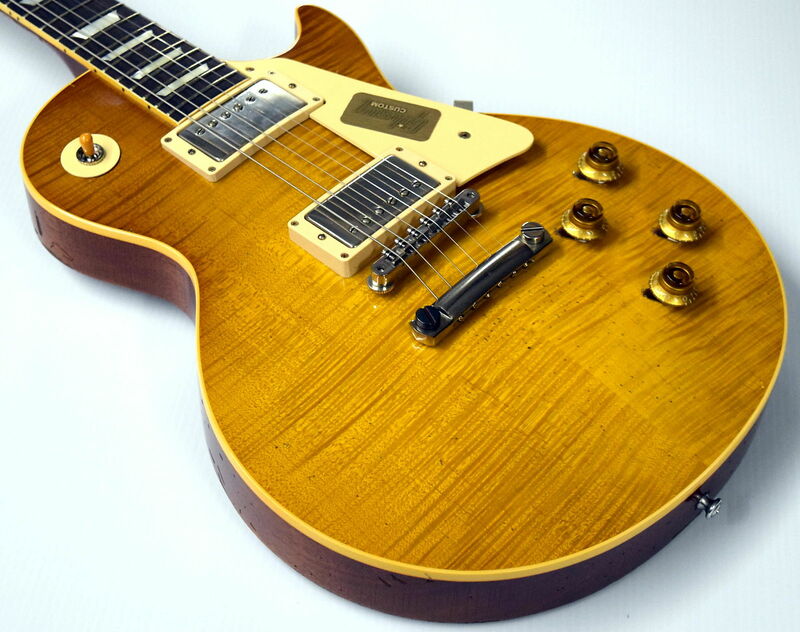 So that Rick can travel with the authentic look, tone, and feel of his original, and so that a few players and collectors can enjoy an ownership experience to rival Rick's own, Gibson Custom has worked directly with Rick and his original 1959 Les Paul to replicate his original at a level of detail so fine that Rick himself put the prototype and the original side by side and declared the results "remarkable." 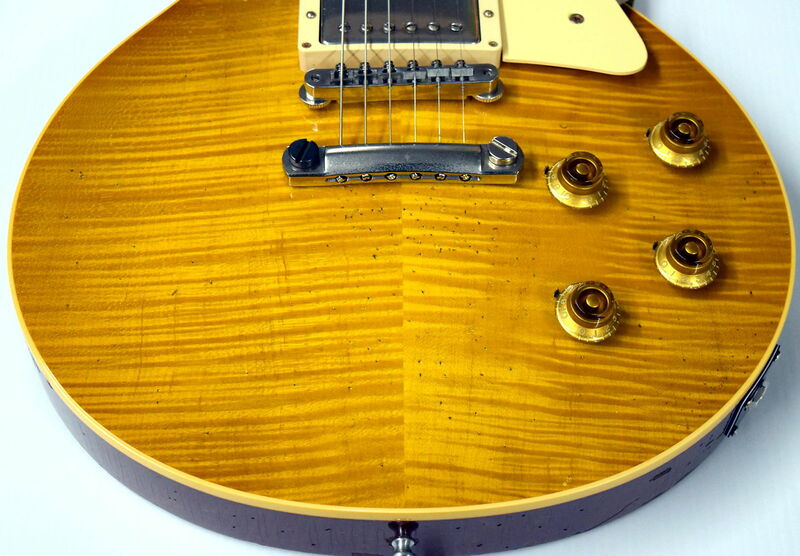 Crafted to True Historic Specifications and offered in two finish options (Aged and Vintage Gloss), and with the first 50 hand-signed by the artist himself, the Rick Nielsen 1959 Les Paul Standard is available on a limited basis, with qualifying materials ultimately determining the size of the run. Based on purchase price of $7,499 at 10% APR for 12 months. Excludes tax and shipping fees, to be calculated at checkout. Rates range from 10-30% APR. Choose from 3, 6, or 12 monthly payments. Select Affirm at checkout to get started.